Communicate correctly means being able to connect and share ideas and feelings with others. This can be applied to either verbal or non-verbal communication. 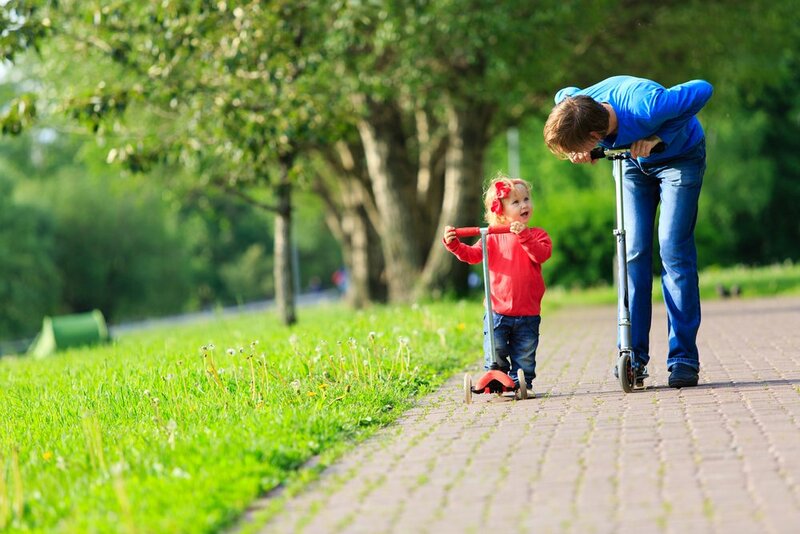 At an early age, children learn to interact with loved ones and how to communicate their wants and needs so they can be met by their caregivers. This then evolves into getting their ideas across. Talk with your daughter and listen to her when you do. Make eye-contact and help build on her language skills by asking open-ended questions to encourage her to keep sharing her thoughts. Respect and recognize your child’s feelings and ideas. She’ll be more open to share her thoughts if she feels safe and knows that she won’t be judged or criticized. Keep in mind that you can empathize with your child’s feelings, but disagree with her behavior. Ask your little girl questions about her day. This will let her know that you genuinely care about her and want to hear her opinion. You can even get in the habit of doing this every night, recap the day’s events, and talk to your daughter about how she felt throughout the day. If you haven’t already, add a reading time to your daily routine. When reading, encourage your little one to repeat a few words and phrases, and talk about the plot and pictures in the story. She might be curious and ask simple questions about the book, like “What’s that?”. Be a good role model for your daughter. She’s watching you closely and learning from you. Talk to others with respect and she will follow your lead. Model good communication skills like listening when someone else is talking and then commenting on what they said.